WE LOVE YOU! UPDATE! UPVOTING FOR YOU! We Love You Now Upvoting! We Love You Gives Upvotes, All Day, Every Day!! The Big Deal Here is that @WeLoveYou will randomly select 10 posts per day, from resteems that will get some love (upvote). We want to be of service to our followers on the STEEM Network. You know what? 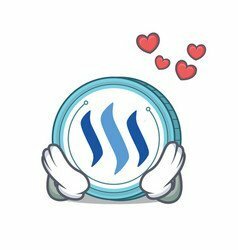 We Love You, and all you do here on the STEEM Network. We know it is the people here that make this network so great and we want to help. We Follow you back when you Follow Us. Thank you for reading, come back again for more.